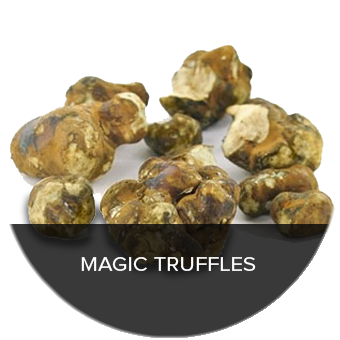 We have many stories and reviews from people (including ourselves) who have used truffles. You discover new worlds while tripping on magic truffles. You may see all kinds of new things. The world is much more colourfully tinted. The visuals can be great! 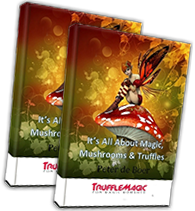 The intensity of your magic truffle or mushroom trip does not only depend on the species or dose you’re taking, there are a couple of measures you can keep in mind to get the most out of your goods. 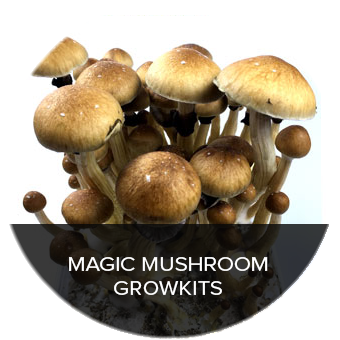 Truffles and mushrooms are products of nature, so the amount of the active substances (psilocybin and psilocin) is not exactly the same for every portion, but should be plenty. If you are taking your trip seriously, it’s best to eat light food like juice and soup (no meat and such) three days prior to the trip. Then the truffles will be absorbed really well. It’s also better not to drink any alcohol or coffee within that time. If you consume them before, after or during your meal (preferably before). Don’t eat sugar (like sweets), it will lower the effect. The fresher they are, the better the effect. Don’t break any seals until you actually take the product. Store fresh truffles or mushrooms in the fridge. Proper chewing causes the active ingredients to be released, and to be absorbed in your body better. Your personal body-reaction. Not everyone is equally sensitive to truffles or mushrooms. Stay in a comfortable mental state, don’t fight what happens to you. Others have suggested that “If you convince yourself that nothing will happen, it’s possible to keep yourself at baseline”. 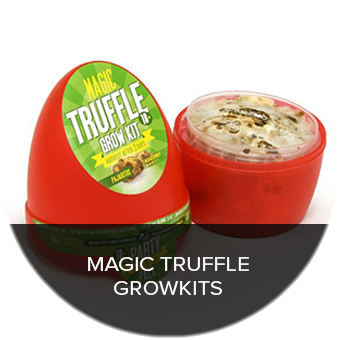 We do not recommend taking magic truffles or mushrooms more often than once a week. You will become more immune. And of course, you can always decide to take a higher dose if you wish to increase the effect.